Become stronger, more mobile and be able to continue the activities you love to do in life. 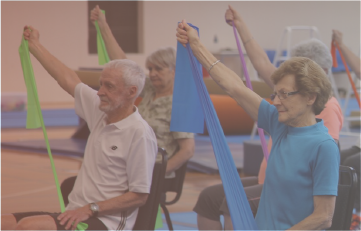 A number of classes are being run by accredited instructors across Australia, who are equipped with the knowledge and skills to get you moving and having fun. 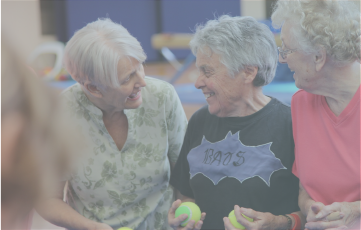 Fitter for Life aims to improve your mobility, strength, balance, coordination and flexibility in a fun, social and welcoming environment. 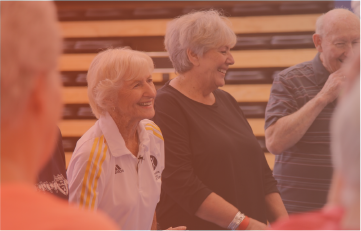 A number of resources are available to assist you with improving your health.